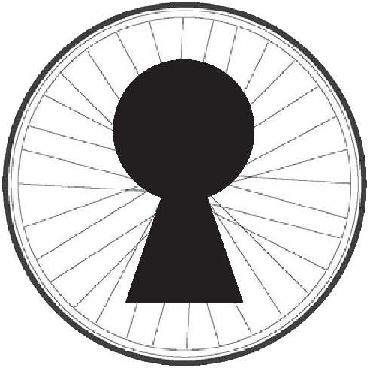 Our mission: Improve cycling performance through the conditioning process. 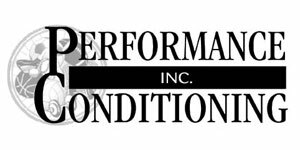 This process includes providing cycling-specific educational information for the 14 areas of performance conditioning including: on-off bike programming for in-pre and off-season with technical/tactical, bike fit, physiology, psychology, testing, biomechanics, injury prevention, fueling, recovery methods and more. 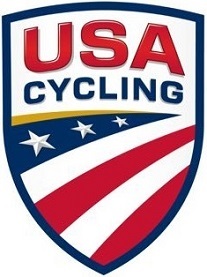 This mission is primarily achieved through the publication Performance Conditioning Cycling Newsletter an official publication of the USA Cycling Coaches Association with over 622 articles from 169 authors published for over 17 years. Looking for something specific? Click below to view our in-depth index, organized by topic. 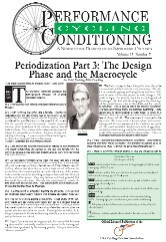 Looking for a specific issue, or just need to catch up? Click below to view all of our back issues.